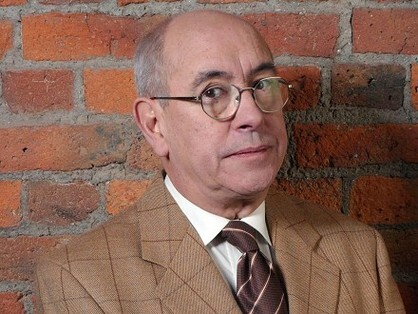 Enjoy Celebrity Radio’ s Malcolm Hebden Life Story Interview – Norris Coronation Street…. 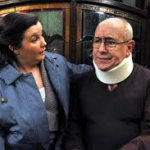 Belfield’s happiest hour in showbiz EVER was meeting Norris and Mary from Coronation Street! 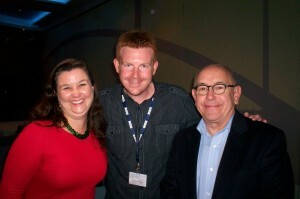 Alex travelled to ITV Granada in Manchester to interview actors Malcolm Hebden & Patti Clare / Norris Cole and Mary Taylor…..
Mary Taylor (previously Gibbs) is played by Patti Clare, who made her first onscreen appearance on 26 November 2008 and departed on 15 May 2009 but returned in March 2010 and has appeared on the show ever since. 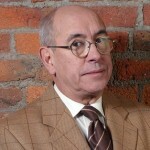 Norris Benjamin Cole is played by Malcolm Hebden. He made his first screen appearance during the episode broadcast on 11 March 1994. Hebden had previously played the role of Carlos, Mavis Riley’s (Thelma Barlow) Spanish lover, in 1974. Norris appeared on a recurring basis, until he was axed in April 1997 by Brian Park. However two years later, the character was reintroduced on a regular basis. 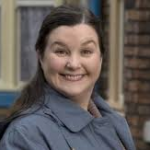 He has lived for several years with fellow character, Emily Bishop (Eileen Derbyshire) at 3 Coronation Street. 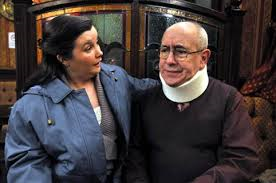 Alex thinks Patti Clare and Malcolm Hebden are two of our greatest actors EVER! 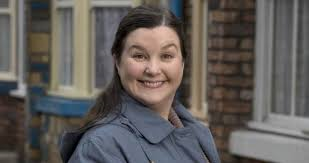 Enjoy a rare, in-depth and Exclusive interview with the King & Queen of Coro…..
Search ‘Coronation Street’ for Belfield’s other interview from the cobbles. 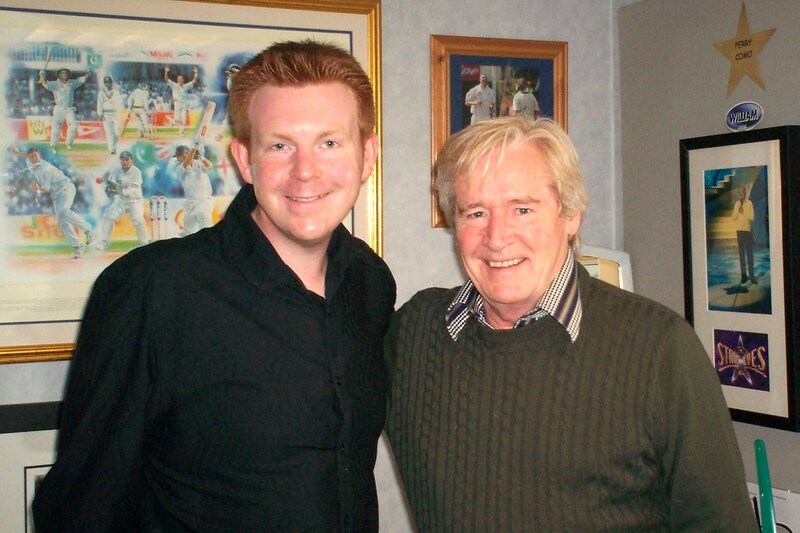 You can hear EXCLUSIVE interviews with Wendi Peters, William Roache, Beverley Callard, Les Dennis, Jennie McAlpine and many more! 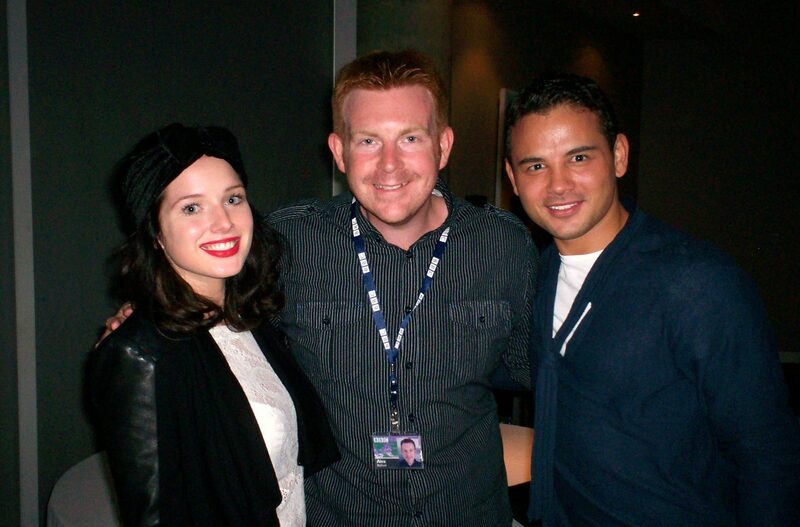 In 2014 Corrie moved to their new home at Media City in Salford, Manchester. 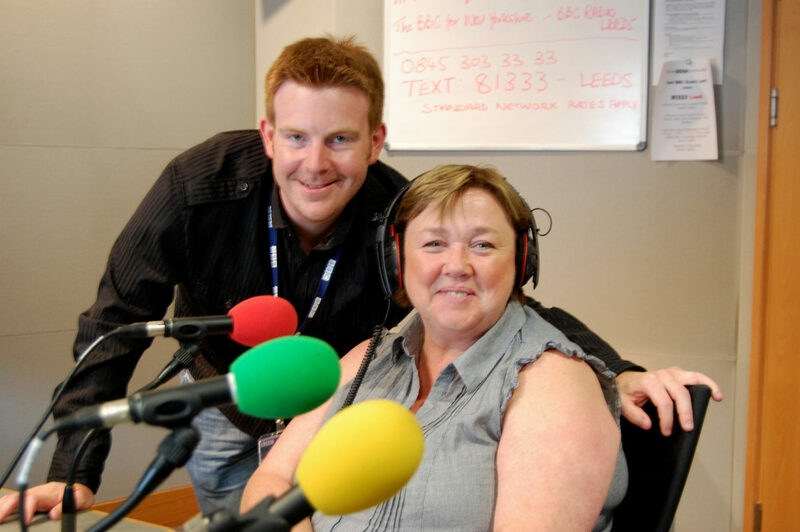 Recorded by Alex Belfield for Celebrity Radio & BBC 2011.